him, this is far from the truth. for his side of the story to be told. 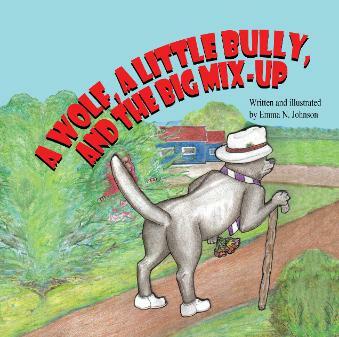 Wolf, A Little Bully, And the Big Mix-Up. 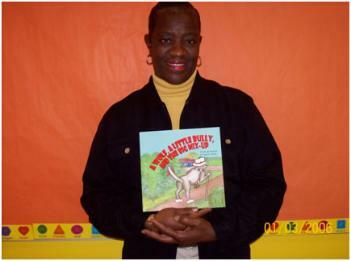 daughters, and is a member of Sigma Gamma Rho Sorority Inc. Mrs.
drawing, she enjoys fishing, gardening and doing Sudoku puzzles. an opportunity to bring her creativity and artistic abilities to the forefront.